Moving into a mini storage space in Houston is generally not the most enthralling thing someone can do with their free time. Fortunately StorageSeeker has put together a list of some of the top move-in specials current to new customers of properties near you that might help motivate you to take on a normally challenging job. Free rent, an ongoing discounted price, or paying $1.00 for your first month’s rent are all typical move-in offers provided by self storage facilities. 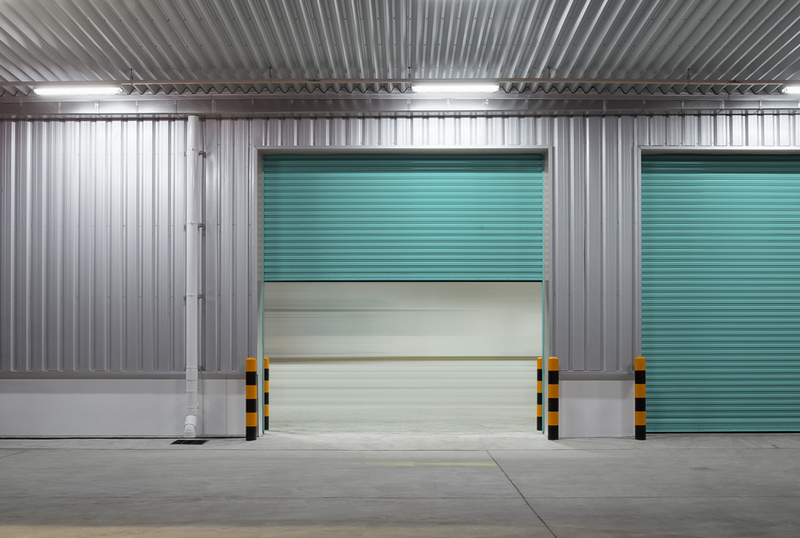 If you find an even more attractive special, such as two month’s of free rent or something else, you may want to quickly reserve that Houston self storage unit in order to guarantee that special. The preceding list of move-in incentives is just a few of the many current discounts that can be reserved on Storage Seeker. There are so many more from which to choose! No credit card is needed if you want to reserve one of the current move-in specials on StorageSeeker. By doing so, you can guarantee you get a great bargain on self storage near you in Houston. Storage Seeker is the best way to find, compare and reserve self-storage, all without a credit card!